Are you interested in performing at one of our One Acts and Snacks events? Casa de Beverley is currently looking for actors of all ages and skill level to help us mount our monthly salon-style play-reading series. 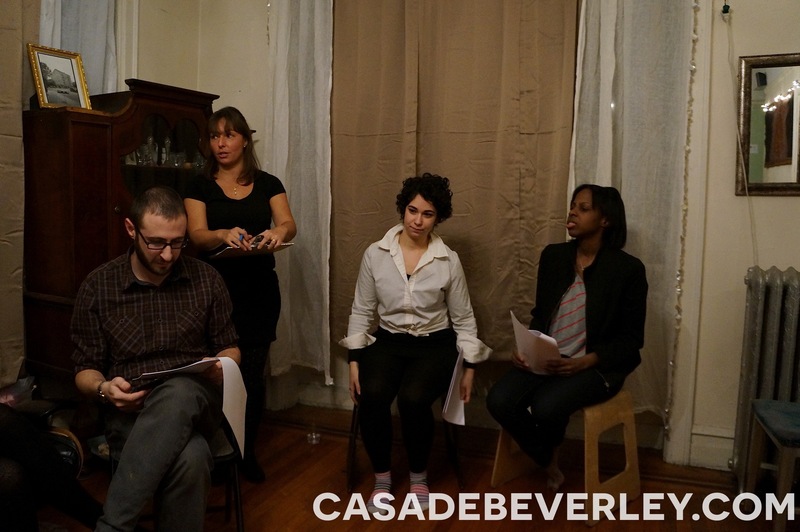 If selected to perform in a certain one act, you are required to arrive at Casa de Beverley a few hours before the start of each event for a script read-through and direction. You will not need to memorize lines or staging — this is a table reading event with minimal direction. 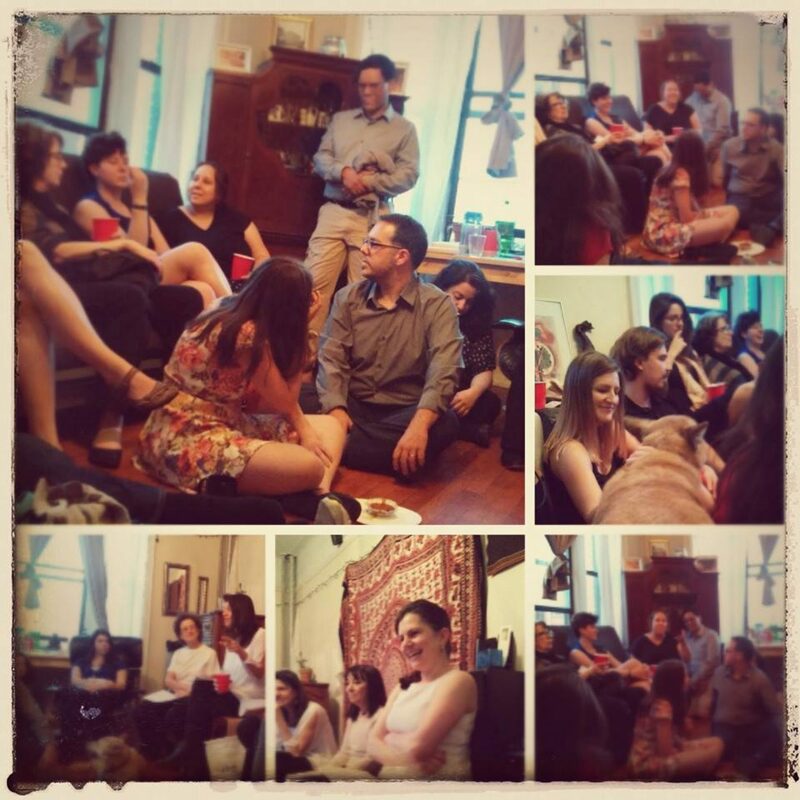 One Acts and Snacks events are typically held on the third Saturday of the month, September through April. Please contact katie@casadebeverley.com with any questions.